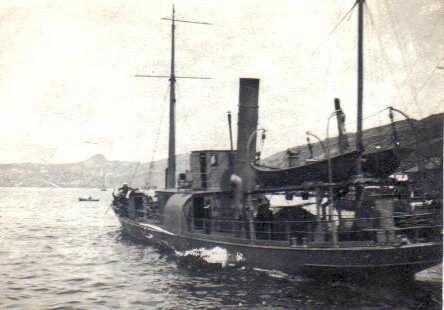 The SS Cabot was obtained from Crosbie & Company Shipping of St. Johns Nfld and commissioned as HMNS Cabot under Captain Mackey. 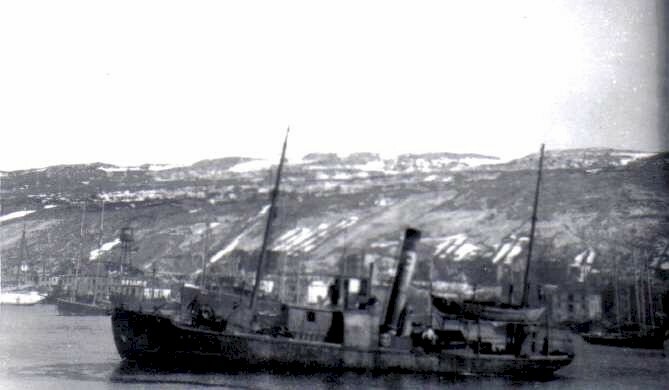 Transferred to RCN as HMCS Cabot in 1915. 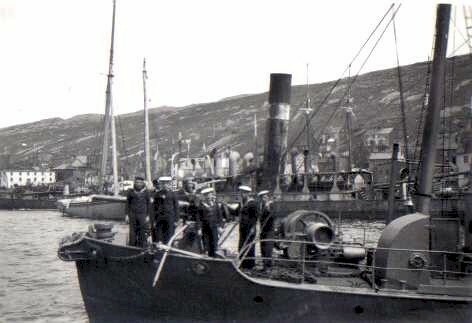 Crosbie shipping is still in operation today, but have no records of their many ships. Crosbie re -acquired Cabot at wars end.